Caroline joined the Family Office in February 2016. Her responsibilities include building and managing client relationships, representing her clients with third party providers and liaising on their behalf. She is also responsible for administration and book keeping functions. She also provides PA support to clients and management. Caroline has gained vast experience in the commercial world previously working with some high profile and reputable companies in Dublin. She has previously worked with a private family property business as business manager for an extended period of time and also with Citibank as Operations Analyst in their Innovation Lab. She also supported a prominent business family on their private estate in Co. Kildare. Earlier in her career, Caroline was also a Director of a food import and distribution business and also ran her own interior design business. 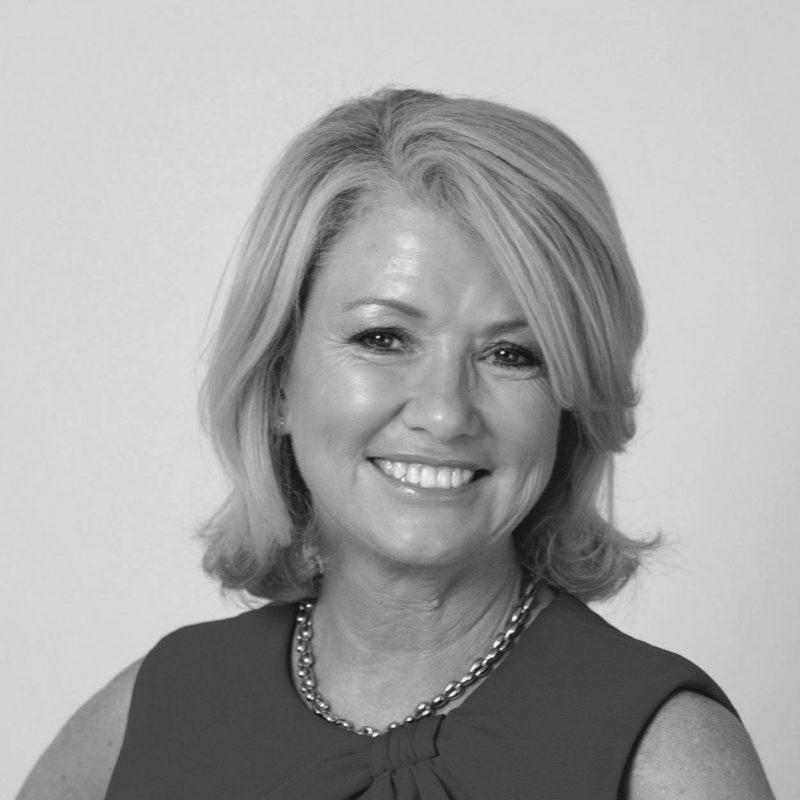 Caroline has qualifications in PR, Marketing and Events and Interior Design. In her free time, she likes to fundraise for the Simon Community. She also enjoys cross country horse riding, golfing, yoga, hill walking and foreign travel.